BELIZE CITY–A Belize City man who pleaded not guilty to one count of sexual assault and one count of use of threatening words against his ex-girlfriend was released on a bail of $2,000 plus one surety of the same amount after Senior Magistrate Sharon Frazer arraigned him on the charges this morning. Anderson’s ex-girlfriend reported to police that on the night of January 1, 2015, she was at the Golden Casino on Princess Margaret Drive, where she met Anderson. The woman told police that Anderson sat down beside her. After they spoke to each other briefly, Anderson got angry and grabbed her private parts without her consent, she reported. In offering him bail, Frazer stipulated that he is to stay away from the virtual complainant. 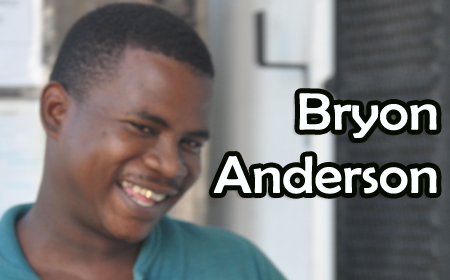 Anderson is due back in court on March 3, 2015.